Spend the weekend at home. I just wanted to remind everyone that there are some great activities happening this weekend in our cool little town. On Friday night, make plans to head down to the Legion for a chicken dinner. (cost is 5.50 for the meal) The Cheverly Community Market will be open again on Saturday morning from 8-noon and St. Ambrose is having their yard sale from 9-2. Happy fall shopping to all! ps. 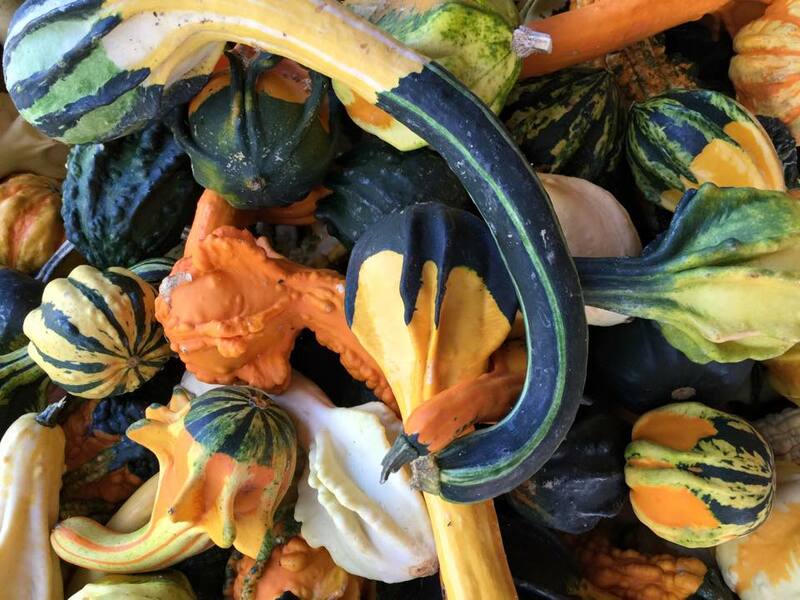 When our activities are done, head out to Queen Anne’s Farm for some fun pumpkin picking!